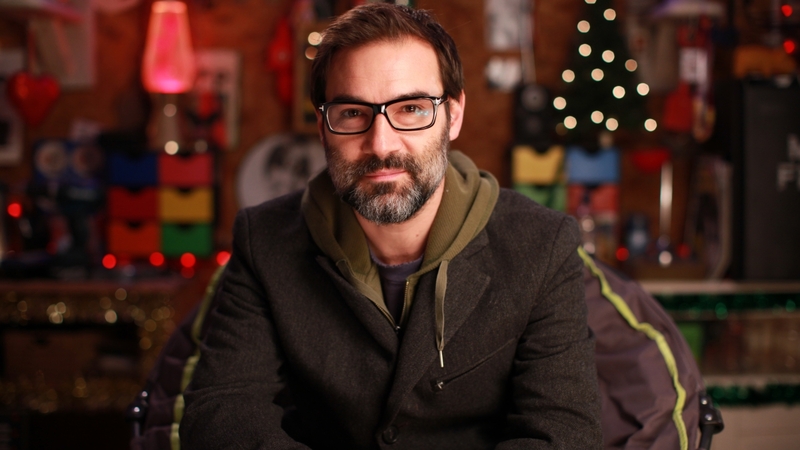 Adam Buxton pays his own unique tribute to Christmas in this special programme for Sky Arts. Presented from his shed, Adam introduces a variety of clips, interviews, animation, poems and songs that encapsulate the festive season. A selection of YouTube comments has been curated to illustrate the best and worst of Christmas, as well as a nostalgic look though some vintage copies of the TV Times. 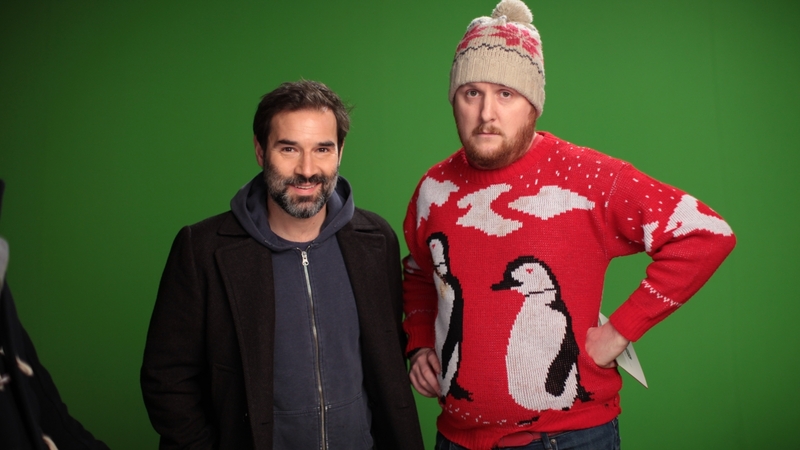 Tim Key is on hand to read a selection of special Christmas poems, before Adam compares his own childhood Christmases with those of his five year old daughter Hope. 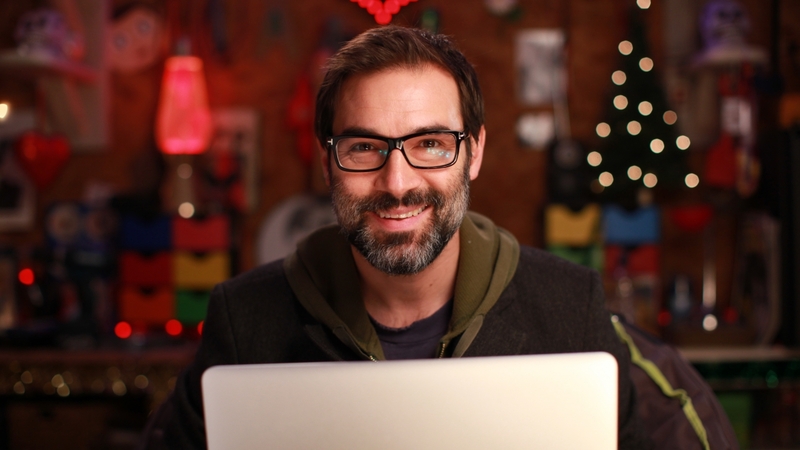 Adam has also created a bespoke Christmas music video to accompany one of his own songs, rearranged and remastered for the show. 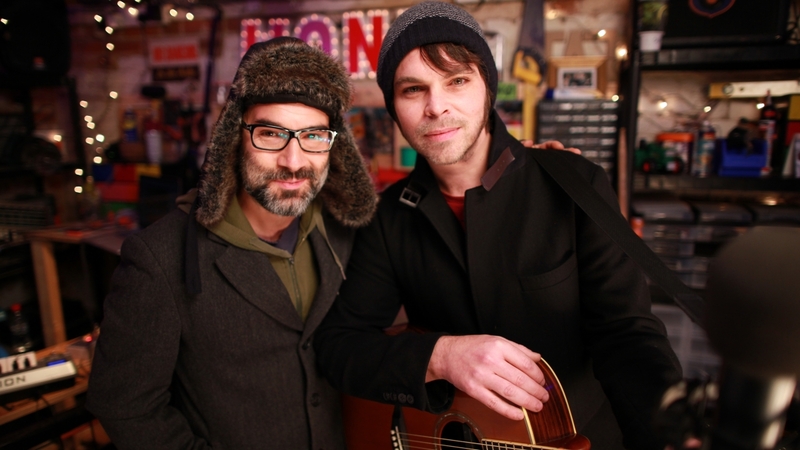 Finally, staying on the musical theme, Supergrass frontman Gaz Coombes joins Adam for a rabble-rousing acoustic cover of one of the Christmas greats.